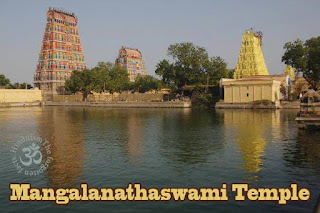 The Mangalanathaswamy Temple at Thiru Uthirakosamangai is considered the Kasi of the south. The ‘sthala virutcham’ in the temple is about 3,300 years old and this was proved in a research conducted by the State government. 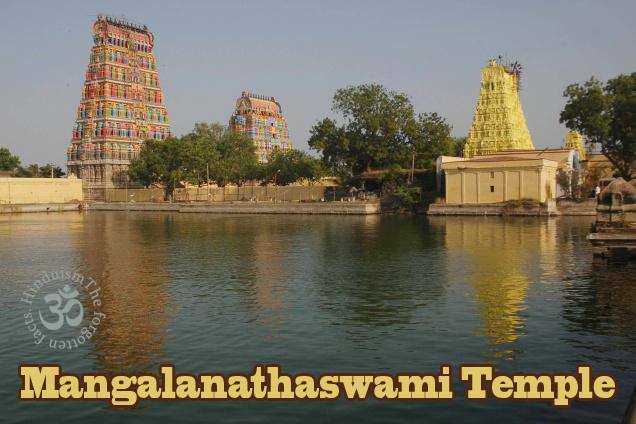 47 temples built by the Sethupathy Kings with no ‘sthala puarnam'.